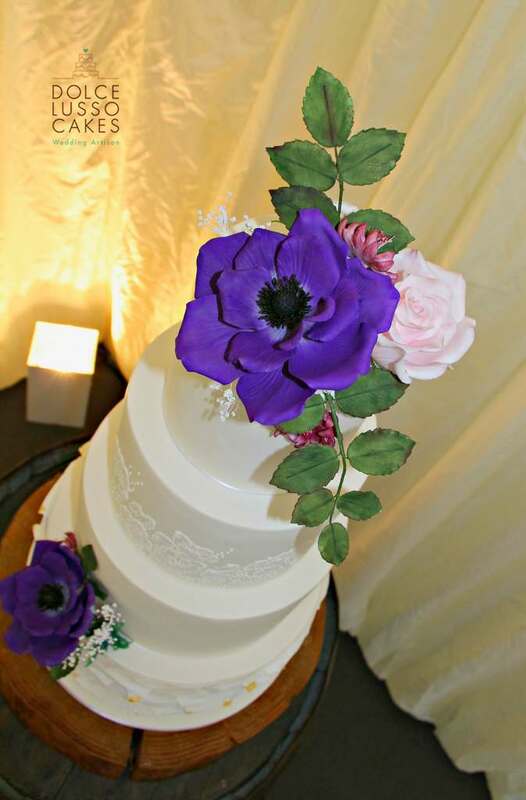 Here is a selection of my designs. 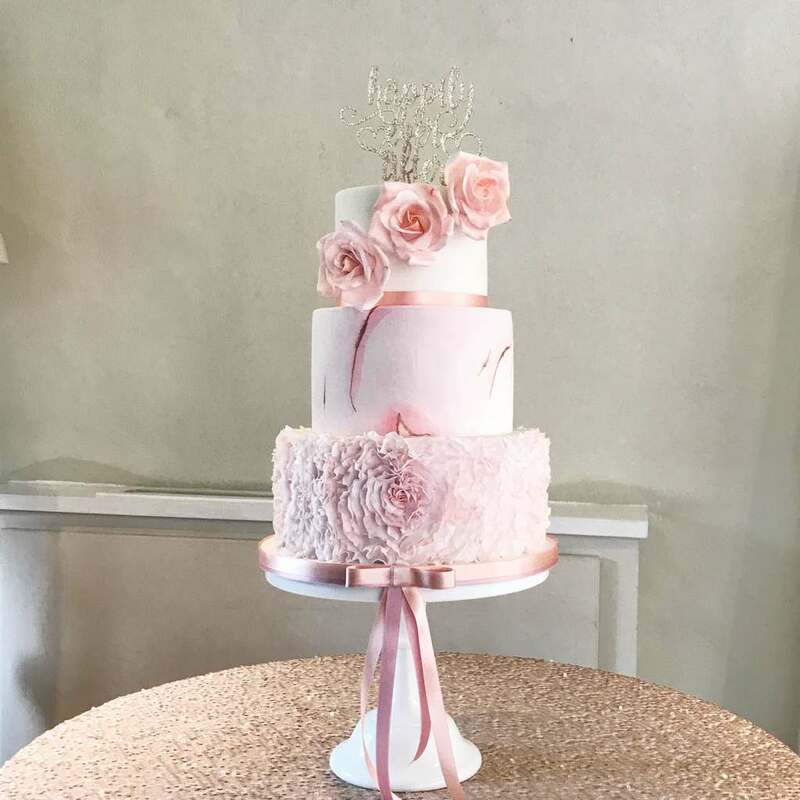 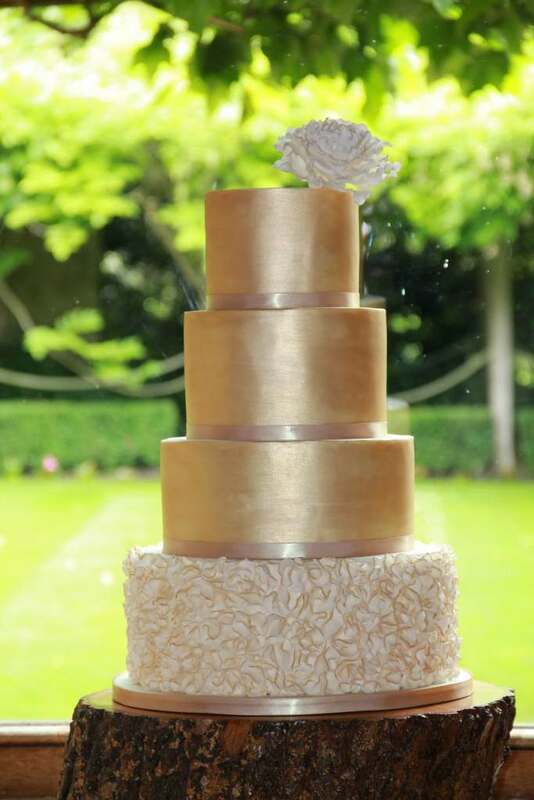 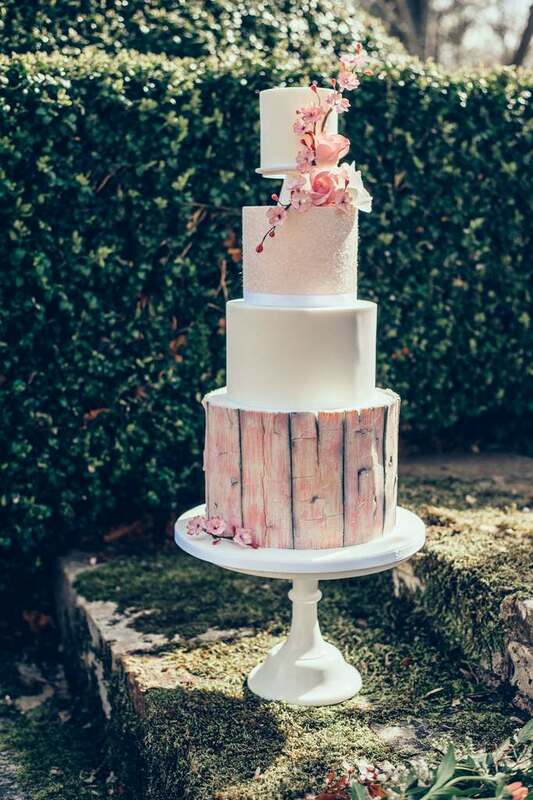 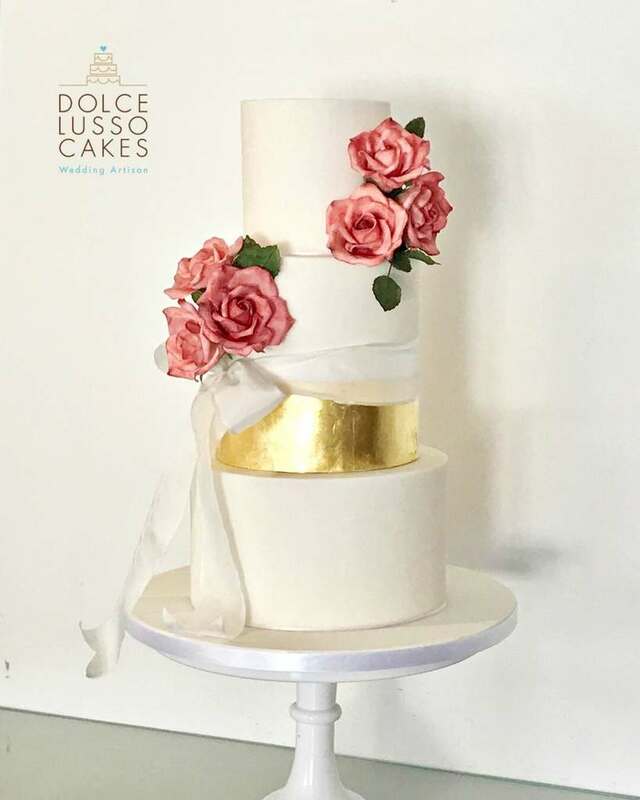 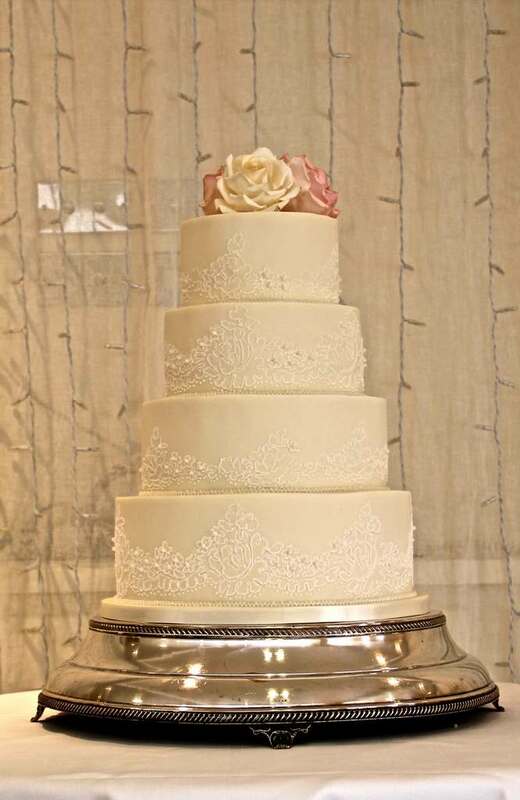 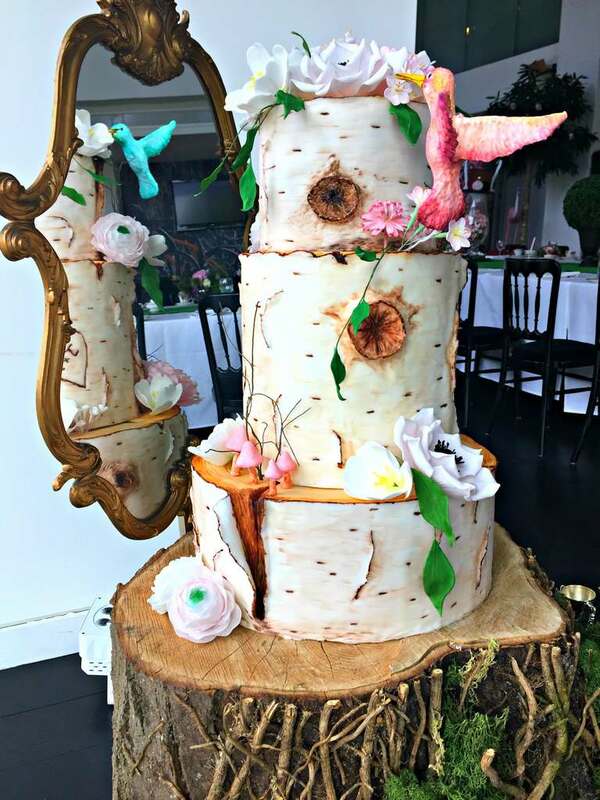 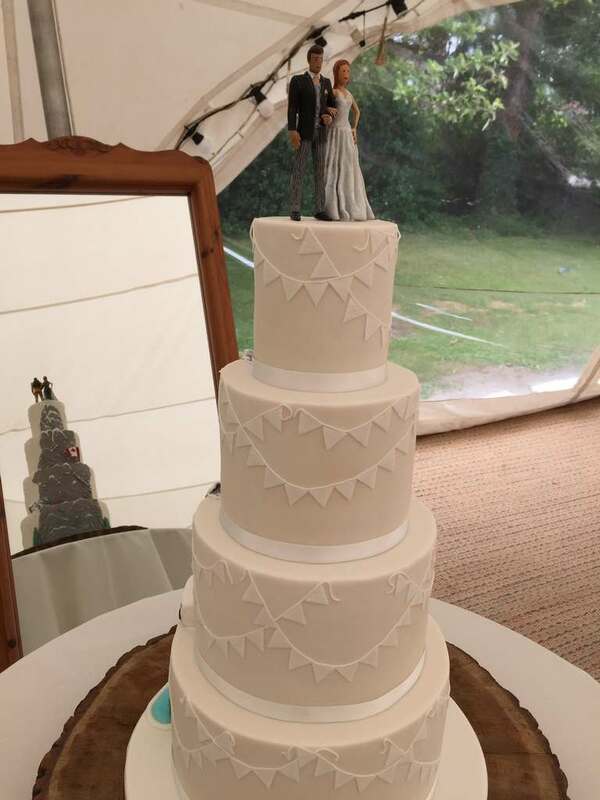 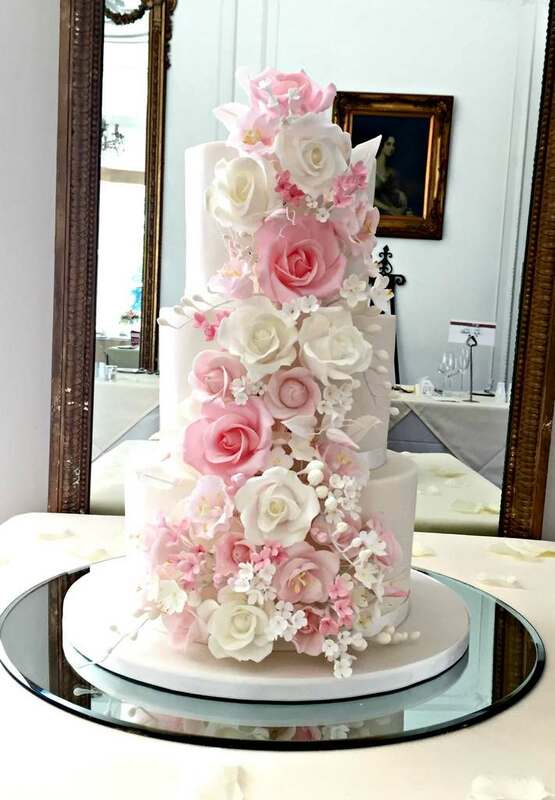 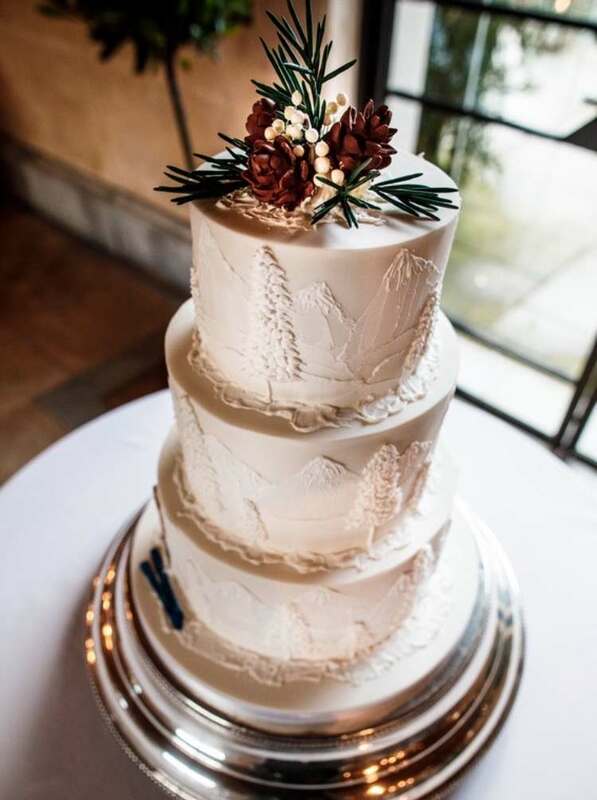 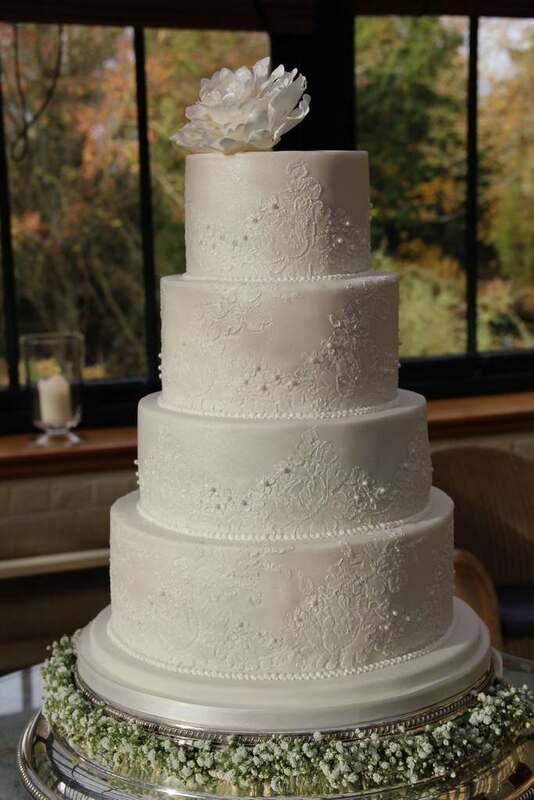 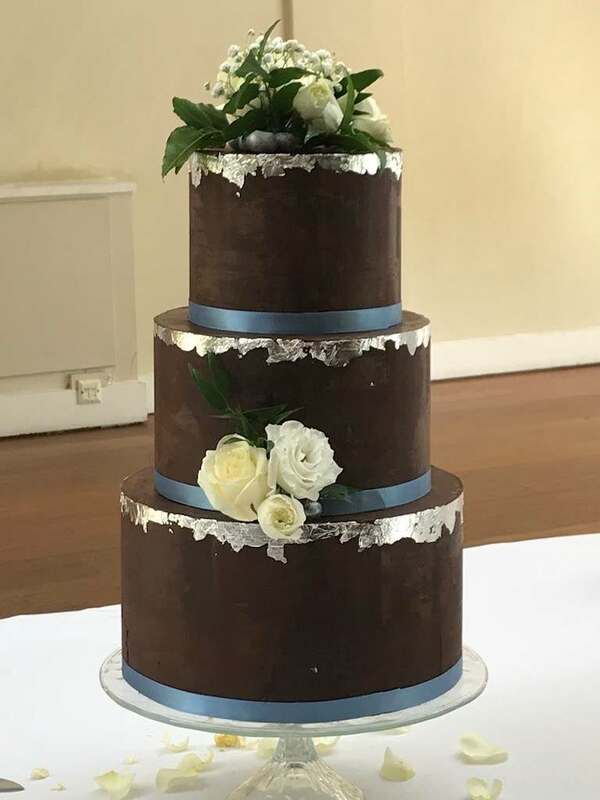 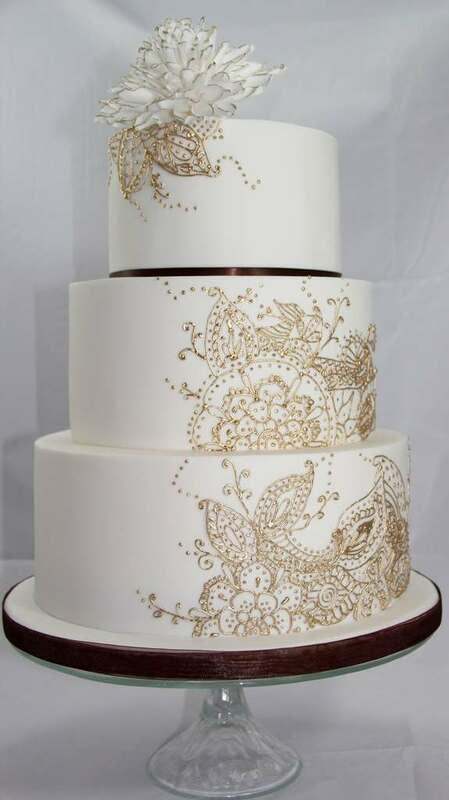 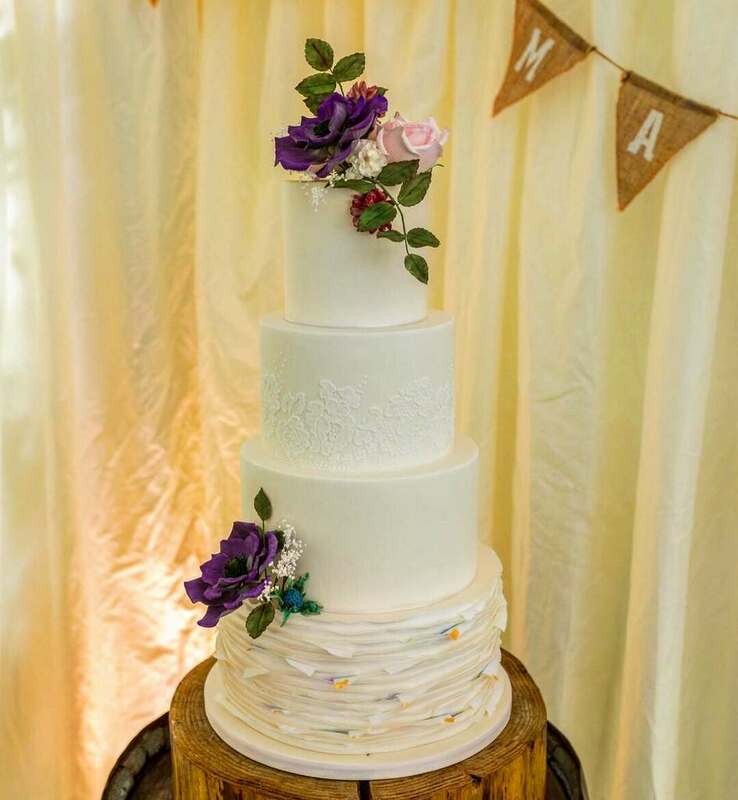 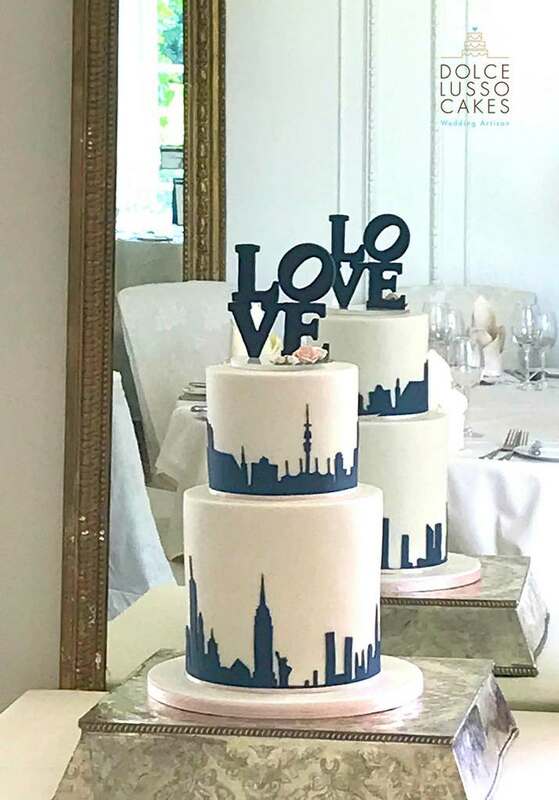 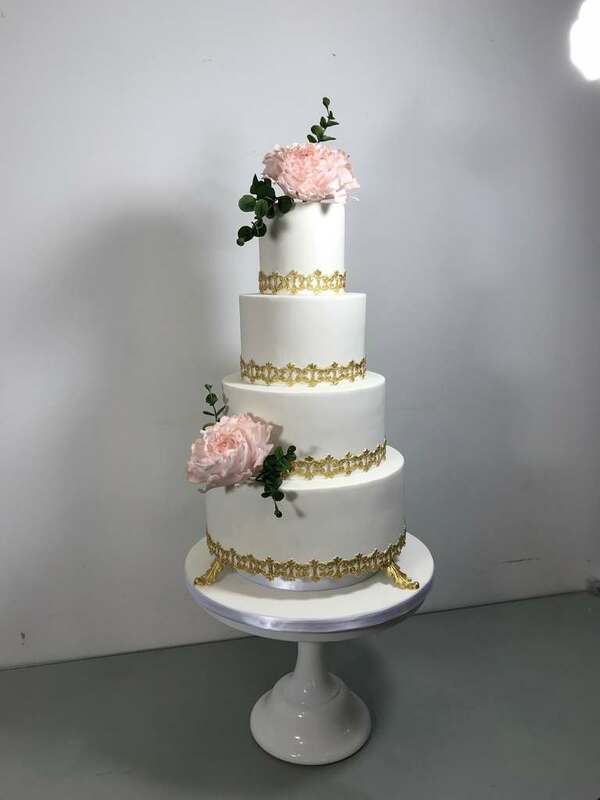 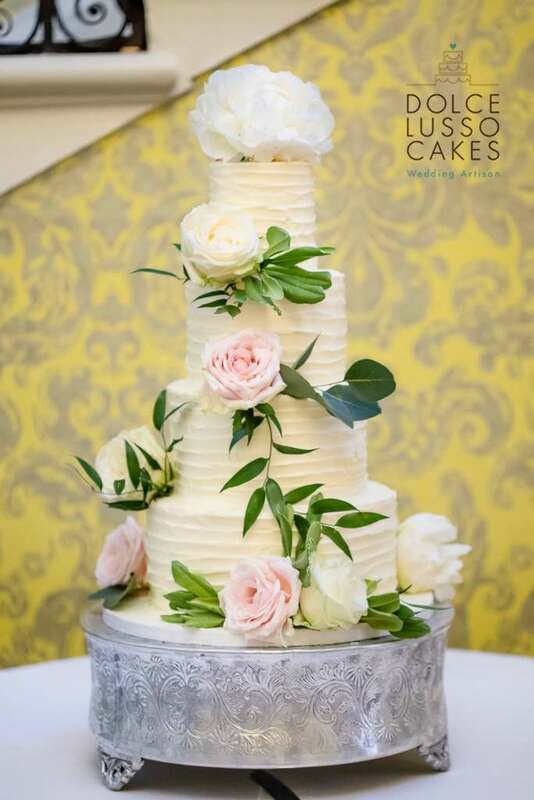 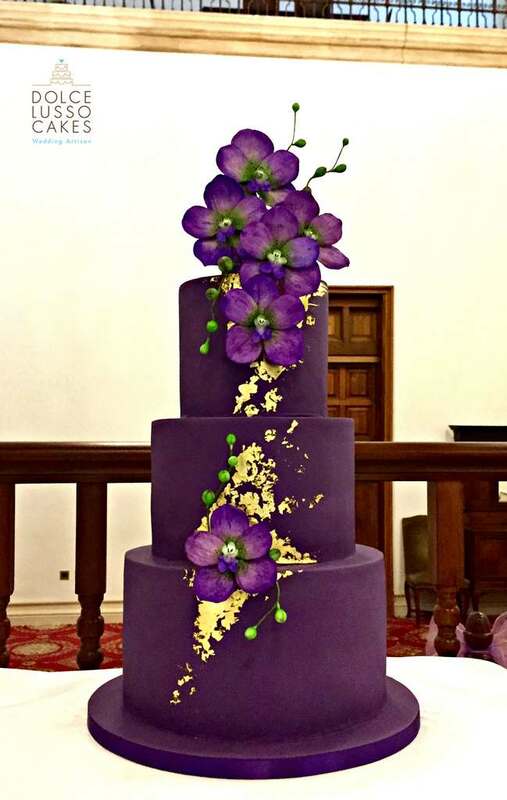 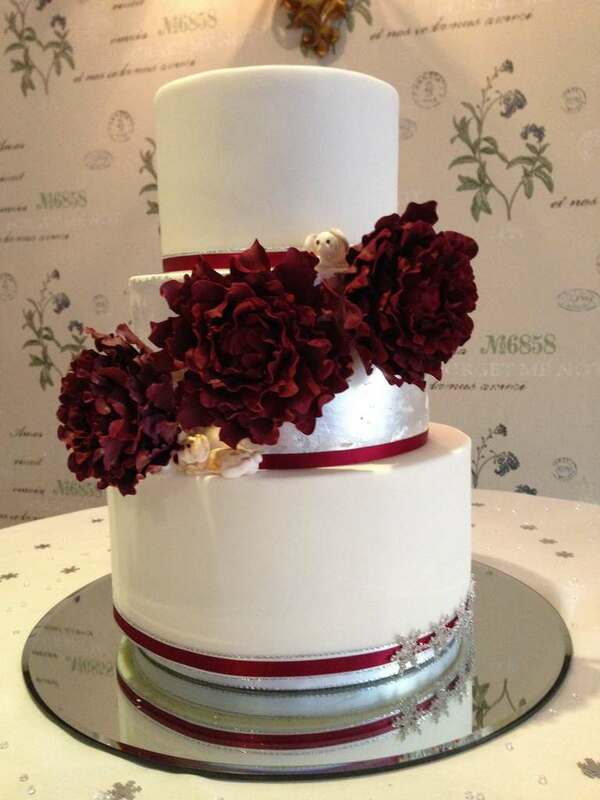 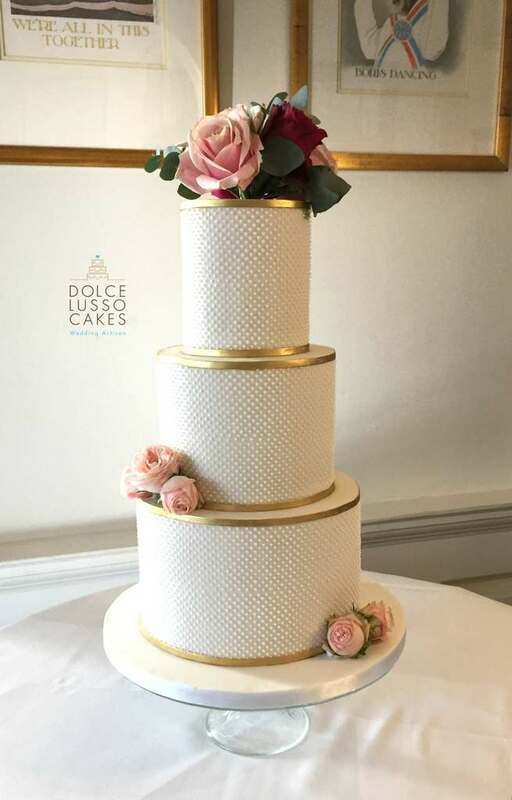 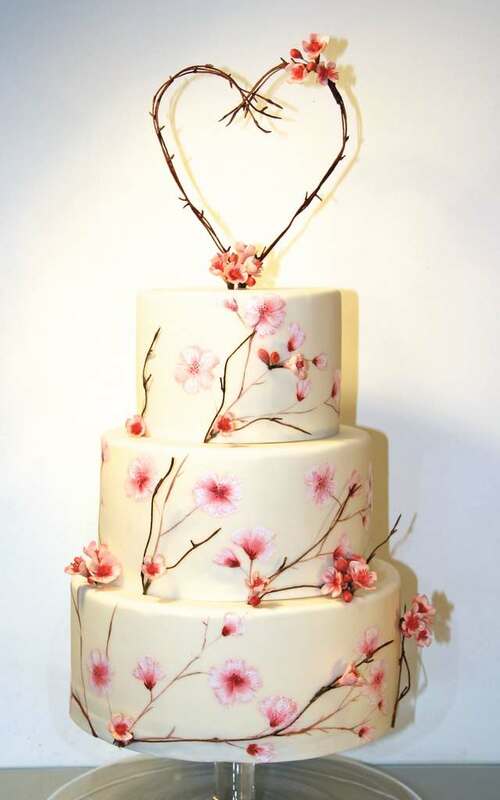 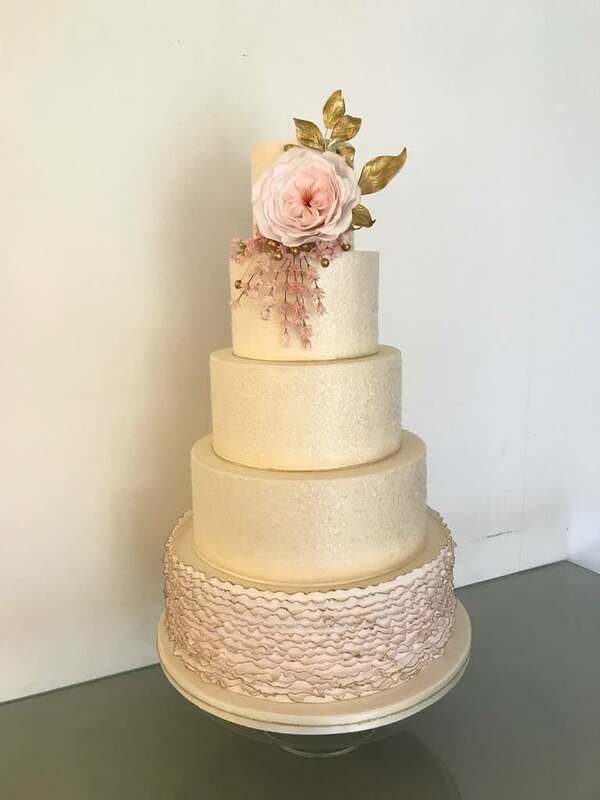 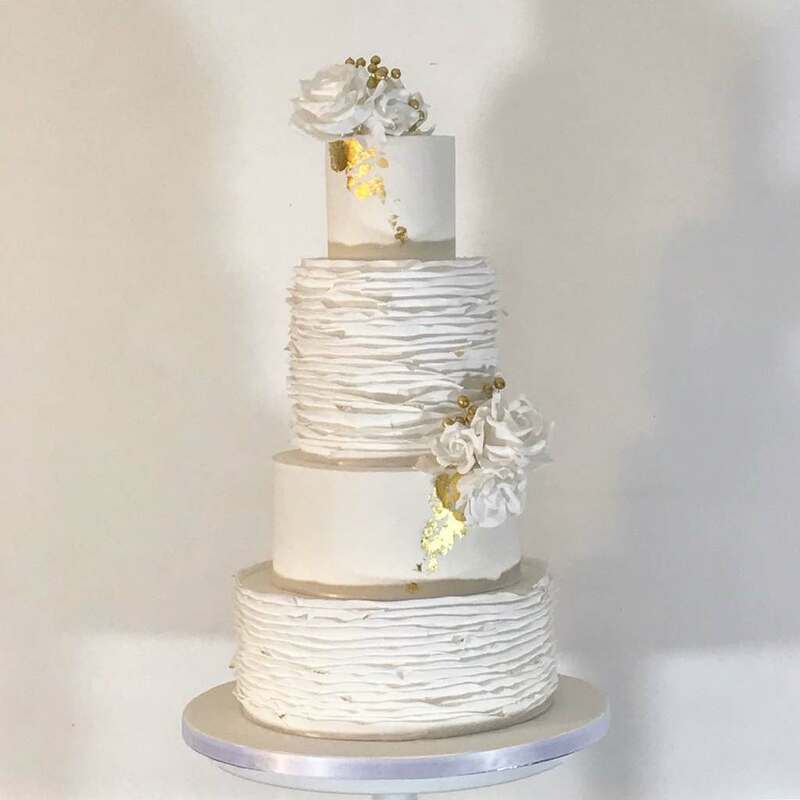 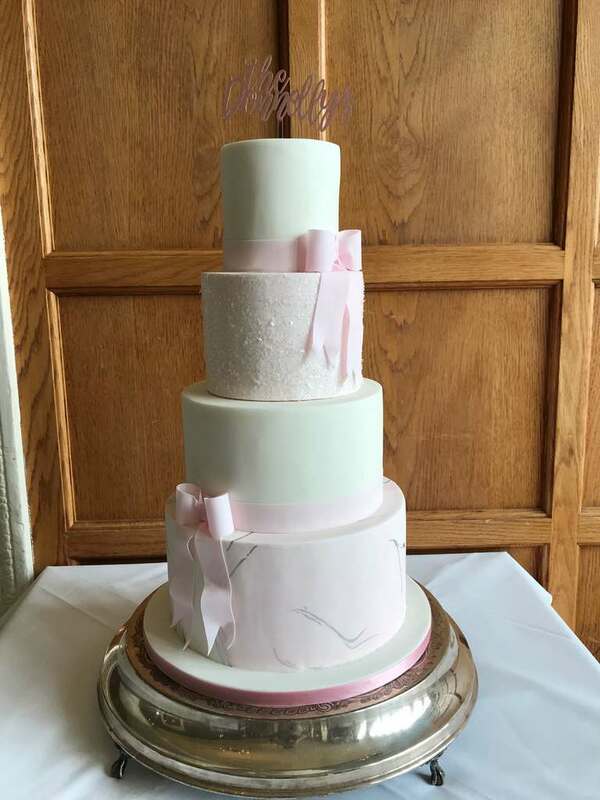 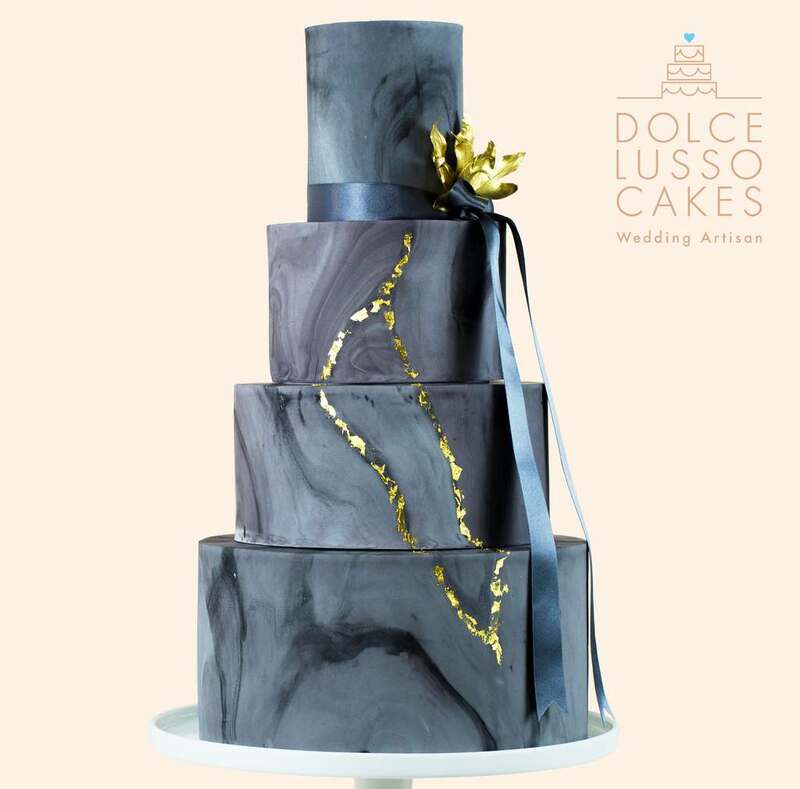 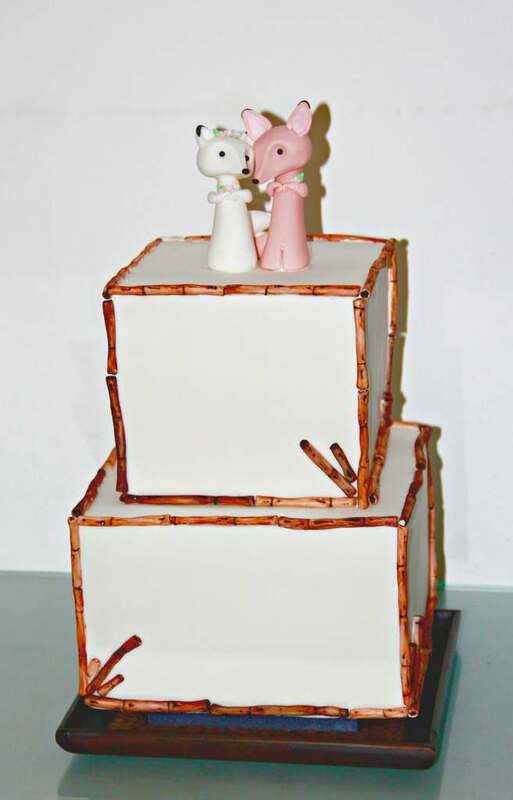 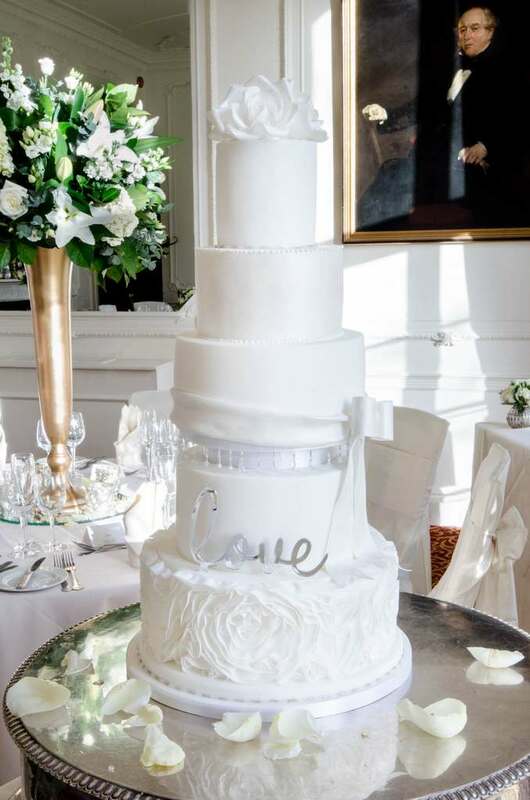 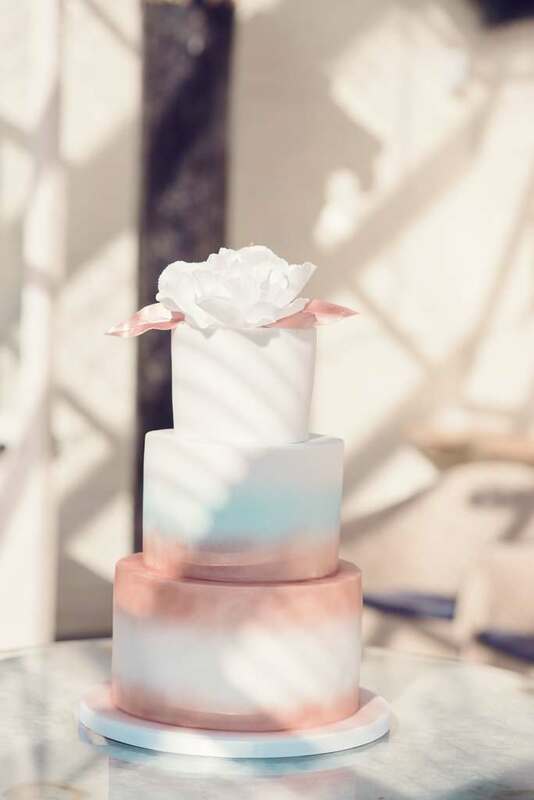 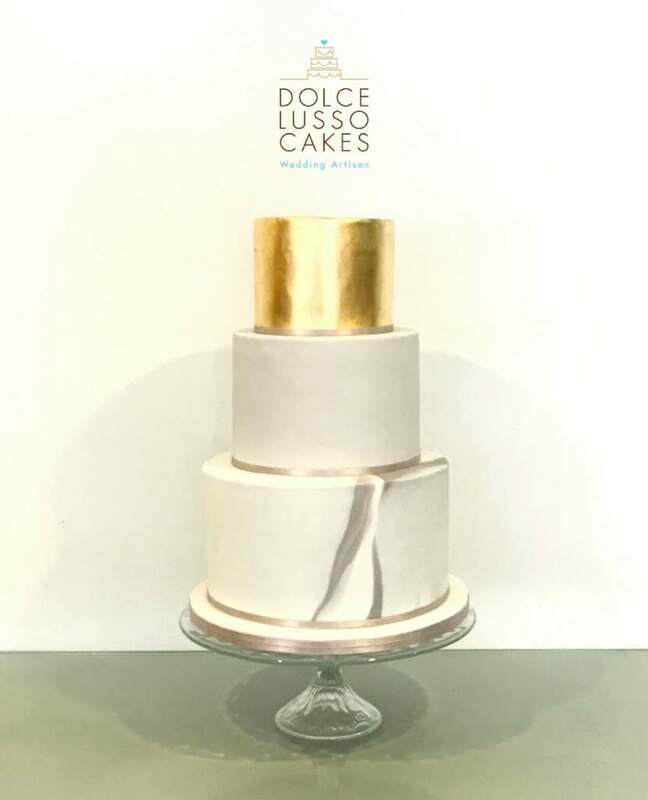 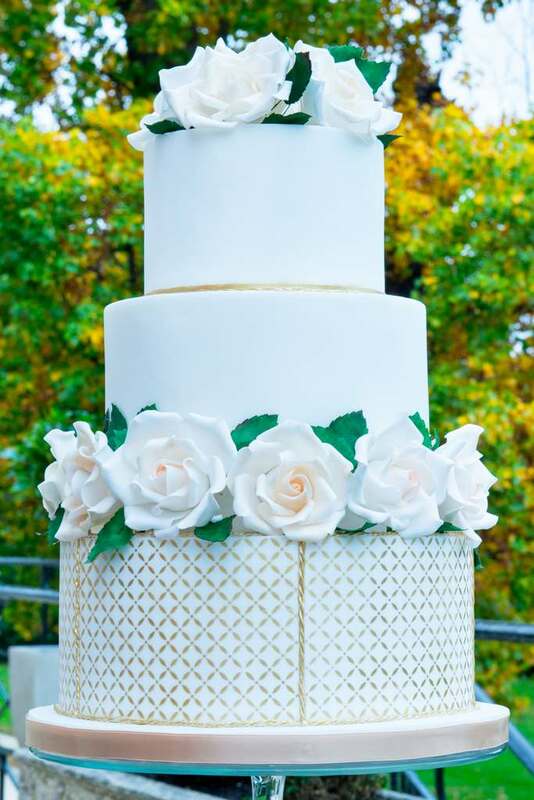 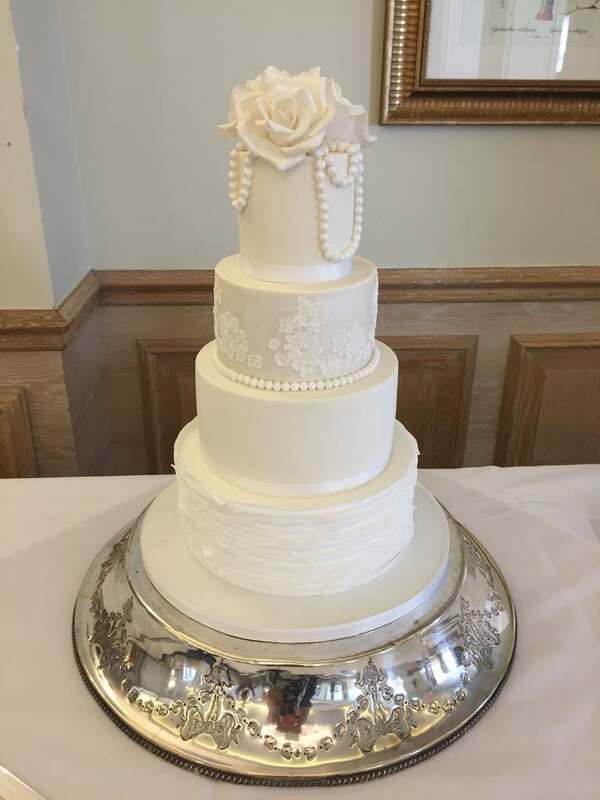 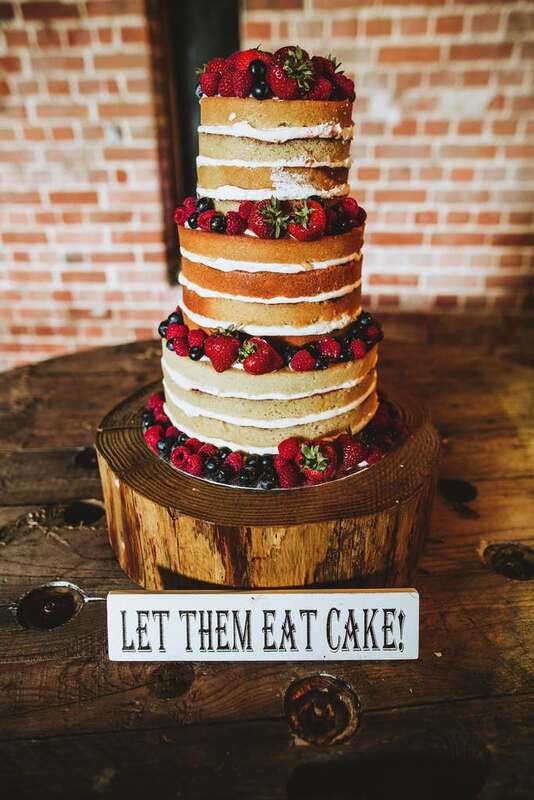 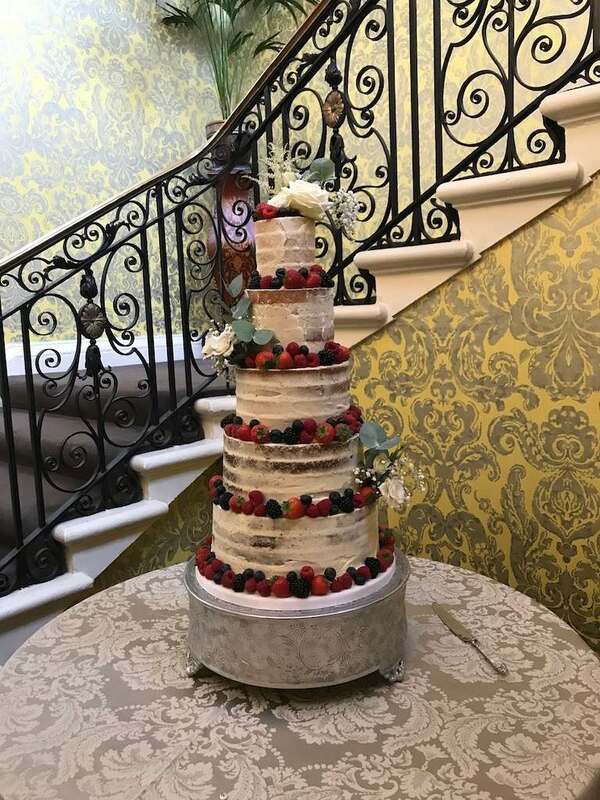 Your wedding cake experience will begin with a complimentary consultation wherein you will sample a number of different flavours, while we work together to create something bespoke for your special day. 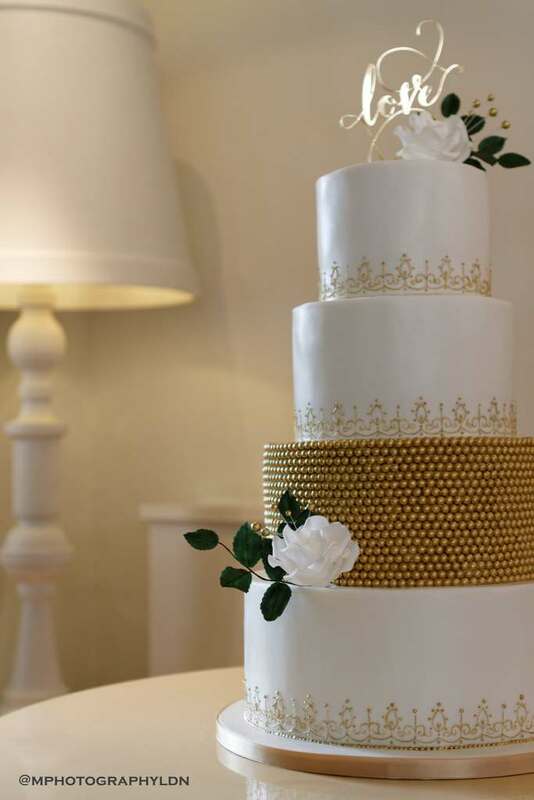 Your cake will take centre-stage (after you, of course!) 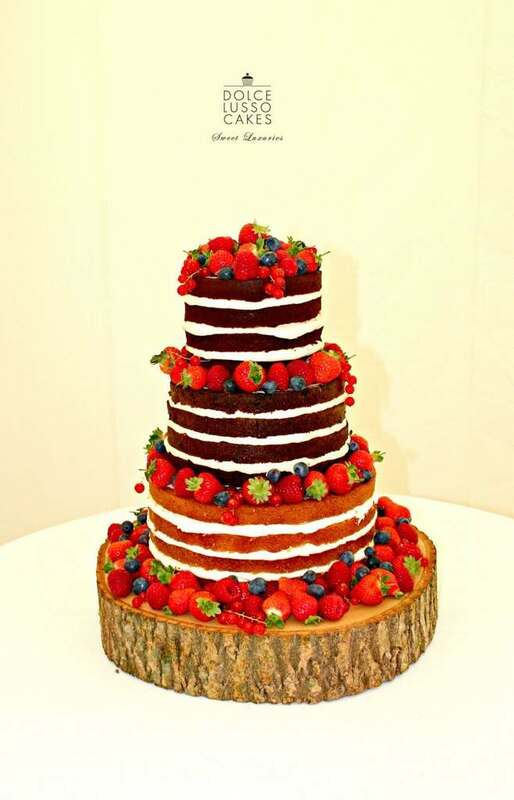 and therefore needs to not only taste sublime but also look the part.